If you are thinking of hiring a private investigator, your matter most likely has already come to a worse situation. However, hiring a PI to take care of things for you still doesn’t ensure solutions of all your problems. In fact, it may add even more trouble and worsen the already awkward situation, if you aren’t prudent enough about hiring one. So, the first piece of advice would be to try and resolve the situation on your own, as much as possible, and come to hire a private investigator only as the last resort. Obviously, you are aware that ‘prevention is better than cure’, but you never know when you might find yourself in the need of services of a ‘Sherlock’. 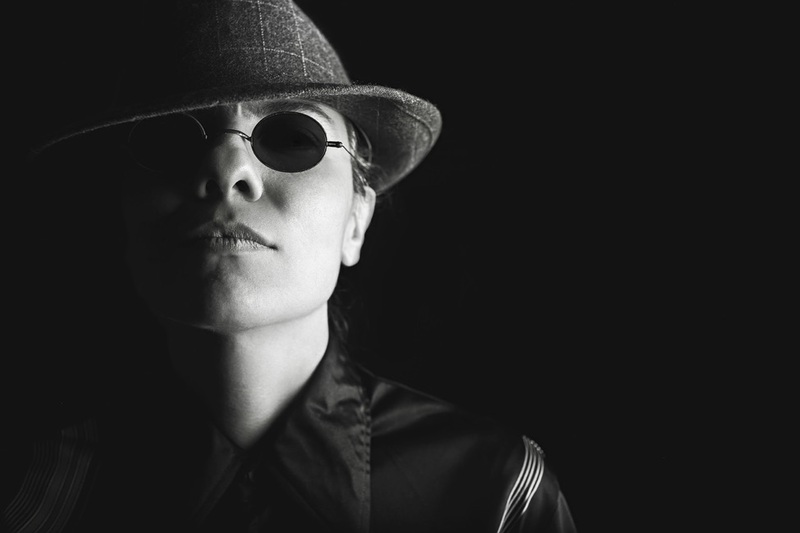 So, if you ever need to hire a private investigator, here is the list of seven tips to seriously consider before hiring a PI. 1. Is your Private Investigator licensed? This is the first and foremost thing to consider while hiring a private investigator. Hiring a PI without a valid license will subject you to a potential civil and criminal liability as an unlicensed PI does not have any legal ground to investigate or follow someone. If they investigate someone regardless of this, they will be prosecuted for harassment, stalking, criminal trespassing and many more wrong reasons. Even you will be culpable of criminal conspiracy regardless a legal complaint is filed or not, if you hire an unlicensed PI. Moreover, you may have to pay a fine, in addition to the criminal entries in your record. 2. Can he testify in the court? An unlicensed PI cannot testify in the court on your behalf, even though he provides a written report of any substantial finding with evidentiary value. Moreover, an unlicensed PI can be easily impeached as witness; which may even hurt your case than be of any help. In addition, some PI may not be forth coming to appear in the court in order to secure the confidentiality of their business or service. Therefore, there would be no point on hiring them, if you want them to stand in a trial in your favor. Hence, ask yourself, ‘Is he worth an investment, if he/she can’t testify in court?’ before hiring a PI. 3. Is the PI you are considering, insured or bonded? In many countries, a PI should post a corporate security bond of certain amount, while it may not be compulsory in other countries. However, if a PI is properly insured or bonded, it would guarantee that he will comply with all the rules and regulation during his work as PI. Moreover, it would provide a financial security to anyone who would be harmed or injured during the investigation. In case of injury, the bond company will investigate and if valid, will compensate the claim of third parties. This will be later reimbursed from the company. Therefore, it’s a form of protection and insurance against any calamity. 4. Does he have a necessary experience? You should be properly aware about the experience of PI before hiring him/her in your case. You don’t want to hire an inexperienced PI, which will not aid to your cause. In addition, different PI have different area of expertise, and you don’t want to hire the wrong one. For instance, you don’t want to hire a defender to play the role of a striker in football. Similarly, you don’t want to employ the wrong PI. This is a must because experienced PI will successfully conclude investigation in a relatively less time. You have to entrust your PI with sensitive personal information; which will damage your reputation in wrong hands. Therefore, you must ensure whether he is a right person or whether he could be trusted before hiring. Evaluate them properly in more than one meetings because hiring PI is taking a leap of faith. Don’t do it based upon just a phone call or a single meeting only. Have many face to face conversations before hiring, until you are sure that you’ve found the right person for the job and feel comfortable enough to trust them with your sensitive information. 6. What are the cost and expenses? Hiring PI doesn’t come free, it comes with a price. Most PI charge a standard hourly fee plus expenses, while a few have flat rates. Keep in mind that the more the PI is specialized, the more he will charge you. Don’t be frugal and opt for a cheaper option because it is most likely that he is the unlicensed kind, which would come around to bite you later. This will be detrimental to your case. However, discuss all the expenses and costs of hiring in advance, so there will be no surprises at the end. 7. What is his area of operation? All the PIs don’t necessarily operate everywhere. They have a specific area of operation, so you may want to know about it beforehand. If your case requires an operation in international level, but your PI can’t do so, then it would be a total waste of your time and resources. In some cases, the cost might be totally different which you would want to be aware of. Consequently, you may have to hire a new PI for the same case. Therefore, the area of operation should also be seriously considered before hiring a PI.